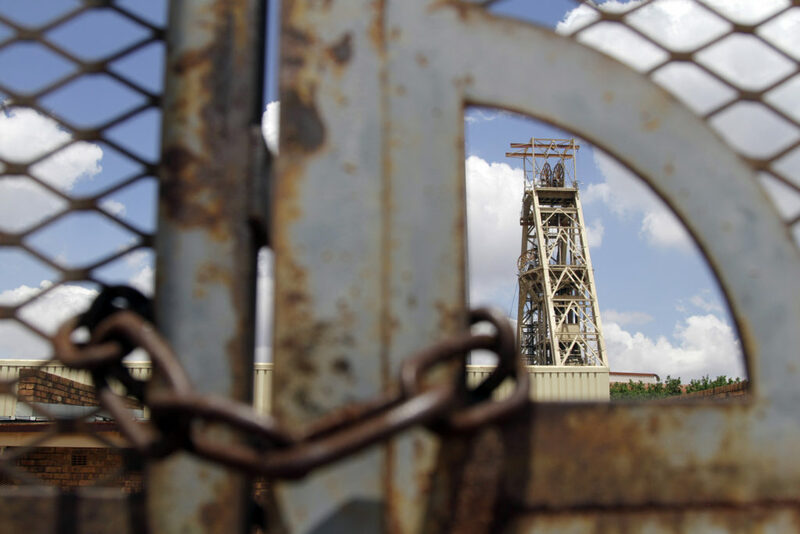 A man, believed to be an illegal miner, has died following a gas explosion at the disused Gloria Coal Mine near Middelburg, Mpumalanga. Says the Police. According to EWN, there are still a group of man trapped underground. 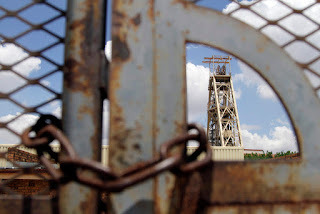 According to reports the man entered the mine to allegedly steal cables.